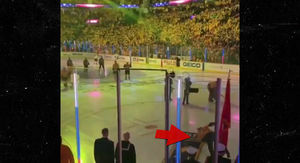 Alex Rodriguez Cup Checked By J Lo ... I'm Blinged Out Too! 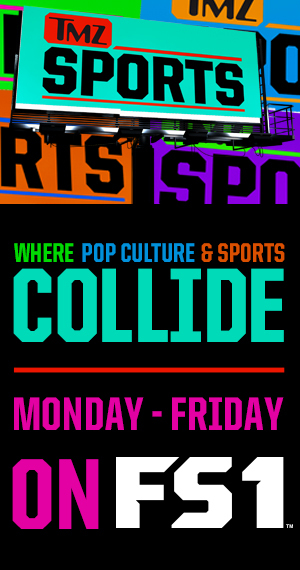 Alex Rodriguez Cup Checked By J Lo, I'm Blinged Out Too! 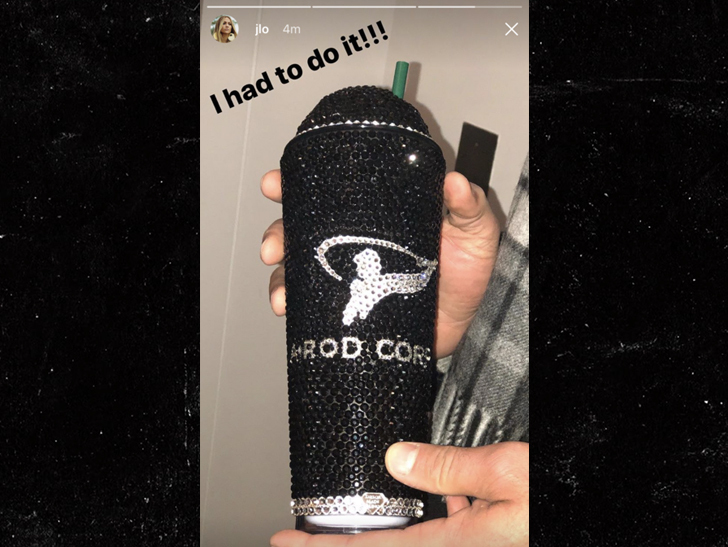 Christmas came early for Alex Rodriguez this year ... by way of a blinged-out coffee cup, courtesy of his smokin' hot girlfriend. 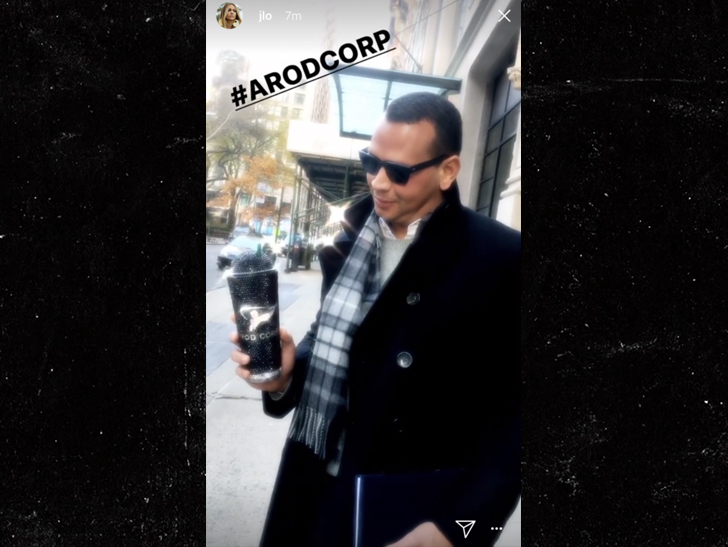 After Jennifer Lopez iced out her own coffee mug, she decided she wanted A-Rod to have a matching sipper ... and surprised him with one of the fanciest coffee cups ever -- complete with his company logo. 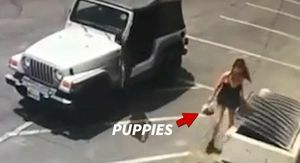 As we previously reported, Jennifer's cup cost around $600 ... and A-Rod's runs around $500.